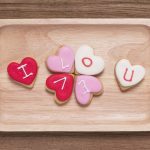 Gluten-Free Living > Tips > What’s a gluten-free gift I can send a loved one this Valentine’s Day? What’s a gluten-free gift I can send a loved one this Valentine’s Day? 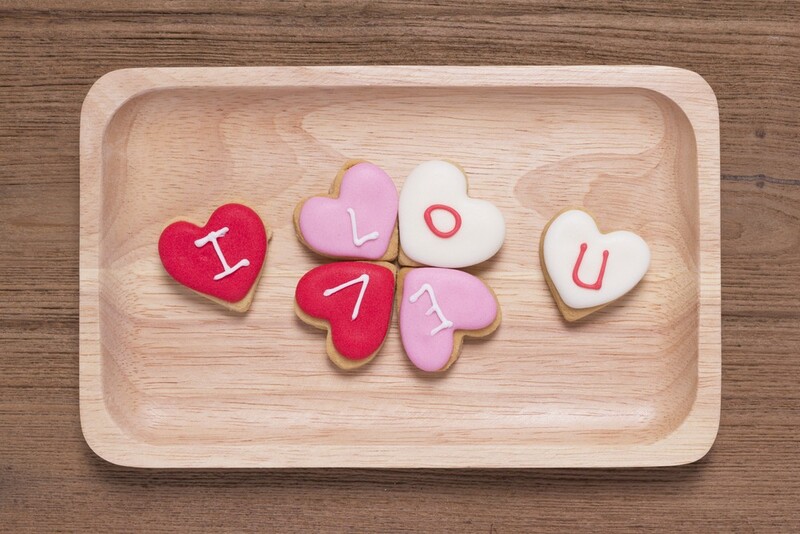 Bakeries around the country make and ship gorgeously decorated gluten-free sugar cookies, which would make an awesome gift for your loved one (or yourself). Here are our top five picks.